Smart-ID is the easiest, fastest and safest way to authenticate yourself online! Forget complicated user names and passwords – this is a safer and easier way to check your online bank account, access e-services and sign documents. Register an account using Mobile-ID, ID-card or by visiting a bank office. And you’re ready to access tens of e-services with your Smart-ID! Can I use Smart-ID to sign documents? From November 2018, Smart-ID is recognised as a QSCD (Qualified Signature Creation Device). 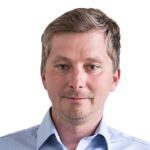 It means that signatures given with Smart-ID have the same legal standing as signatures given by hand (QES level), and are accepted throughout the European Union. How to make sure your Smart-ID is QSCD level? Your account level needs to say ‘Smart-ID Qualified Electronic Signature’. If it says anything else, you will need to delete your existing account and register a new one. To check which account level you have, open ‘User info’ from your Smart-ID app menu. 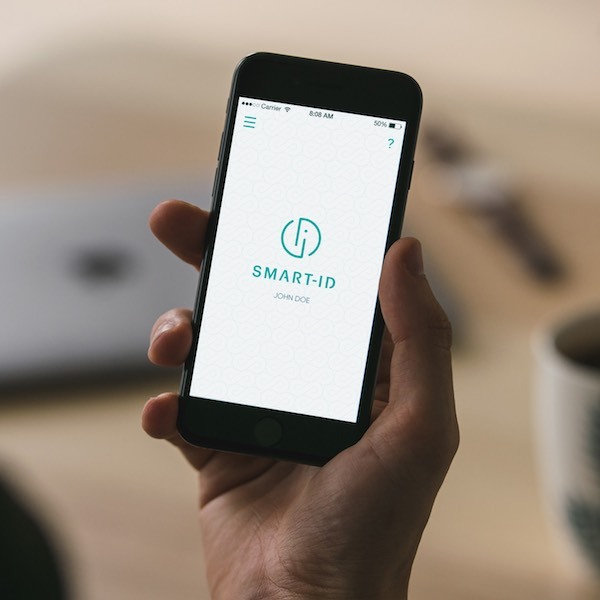 Without regular updates your Smart-ID app can become outdated, which means it will become unsupported and therefore unsafe. If this happens, your Smart-ID usage will automatically be limited or blocked until you’ve updated the app. You’ll also see an error message explaining this issue every time you try to use the app. To fix it, simply update the app. The latest Smart-ID app versions are always available for free in Google Play and AppStore. Just download the newest version and install it. You’ll need version 14.7 or later (iOS and Android) for the Smart-ID app to support new account registration. What authentication methods can be used for registering Smart-ID account? For online identification: In Estonia, you can apply for Smart-ID electronically using your ID-card or Mobile-ID. In Latvia you can apply for Smart-ID electronically using your ID-card or you can use internet bank link identification (PIN calculator, code card) if you want to apply for a Smart-ID Basic account. In Lithuania, you can apply for Smart-ID electronically using your ID-card or Mobile-ID or you can use internet bank link identification (PIN calculator, code card) if you want to apply for a Smart-ID Basic account. Identification in bank offices: take your national ID document with you and visit your local Swedbank or SEB bank office. 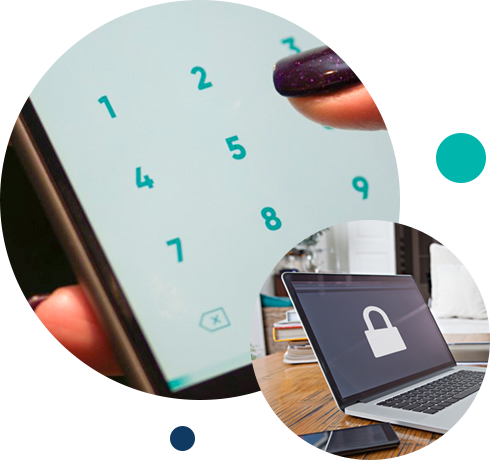 With Smart-ID, you can access your online bank accounts and other e-services or sign documents safely and securely from any smart device you want. Your personal data is always protected even if you lose your phone. It is much safer than using code cards as no one can get access to your information! 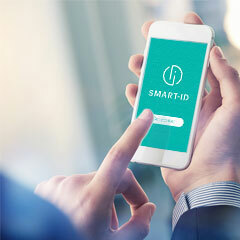 Using Smart-ID is easy: all you need is your smartphone or tablet and an internet connection. The process is simple and fast and will allow you to access e-services within seconds. Easy and secure access via Smart-ID attracts more customers to your e-service. 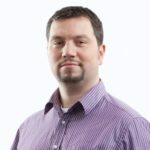 The Smart-ID solution is based on a simple REST API that can be easily used from all modern development frameworks. Be innovative – add Smart-ID to your e-service today! Running your business with LeapIN can be easily managed using Smart-ID. 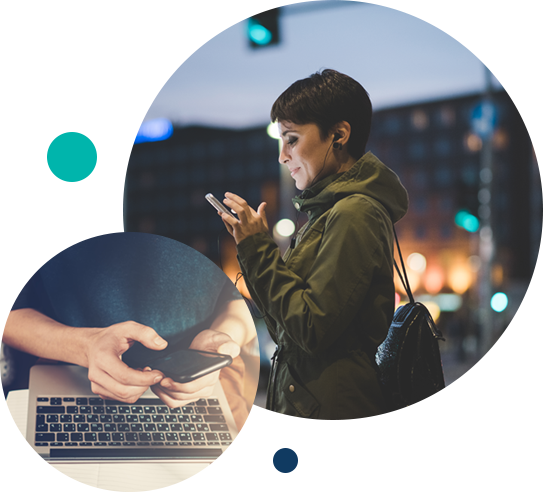 For our customers, Smart-ID is an important login alternative to e-Residency ID card in case customer uses a device where ID-card software isn’t set up.